Really, you'll want to see this. 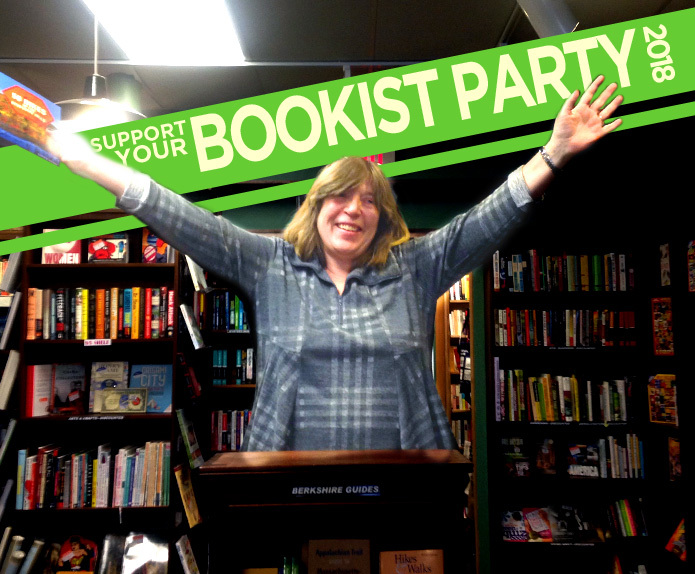 Independent bookstores all across America are having a party. 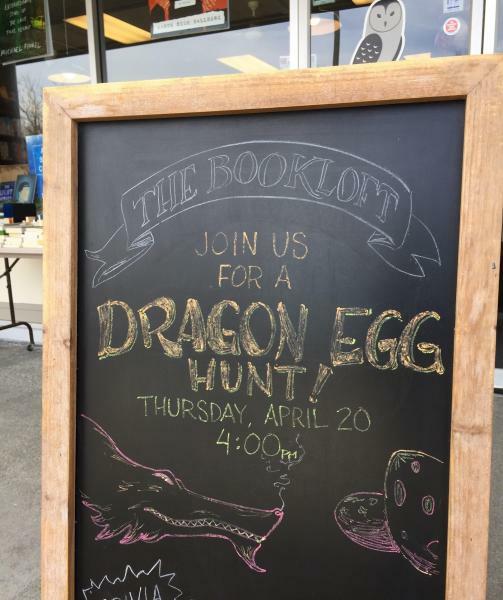 Come on out to The Bookloft for a fun day of special freebies, exclusive books and literary items that you can only get on this day. Not before. Not online. Not after they run out. These are the books on the just-announced Man Booker Prize International shortlist. Who do you think will win? The Man Booker International Prize is an international literary award hosted in the United Kingdom. Each year the award recognizes a single book in English translation, which then takes home £50,000, to be shared equally between the author and the translator. Read more about Who Will Win? Did you miss one of our booksellers, Giovanni, recommend some great new reads on WAMC's Book Picks with Joe Donahue? Listen here! It's that time of year again! It's cold out, and the falling snow makes the perfect backdrop to a cozy reading hour! Need some inspiration (or motivation--we know you're eyeing that Netflix tab...)? 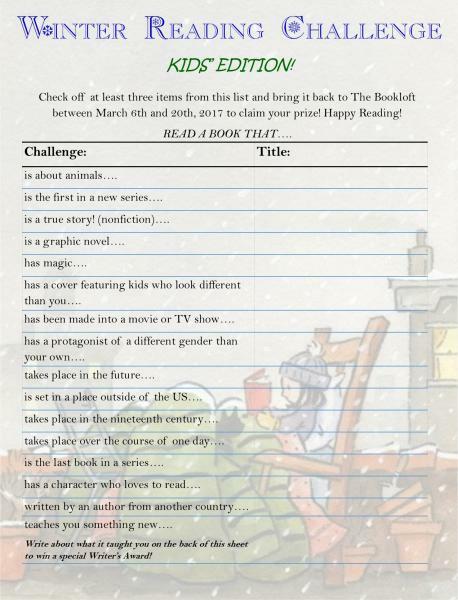 Participate in our Winter Reading Challenge! Stop by to pick up a sheet that lists different kinds of books, and see how many you can check off! Read more about Winter Reading Challenge!